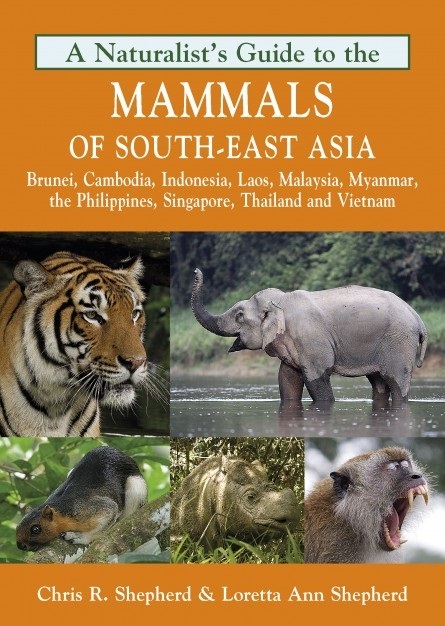 This easy-to-use identification guide to the 129 species of mammals most commonly seen in South-East Asia (covering Brunei, Cambodia, Indonesia, Laos, Malaysia, Myanmar, the Philippines, Singapore, Thailand and Vietnam) is perfect for resident and visitor alike. 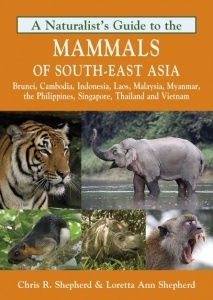 Chris R. Shepherd and Loretta Ann Shepherd are a husband-and-wife team based in Malaysia, working on wildlife conservation issues throughout South-East Asia. Both strongly believe that an increased appreciation for wildlife is the key to conservation success.